You will be amazed to know that you can sometimes get a good number of what those flagships offer for a good bargain from other brands. If you don’t believe us, then you should see this list of the best android phones under 40,000 Naira. Don’t forget to tell us which one of them catches your fancy at the end of the post. 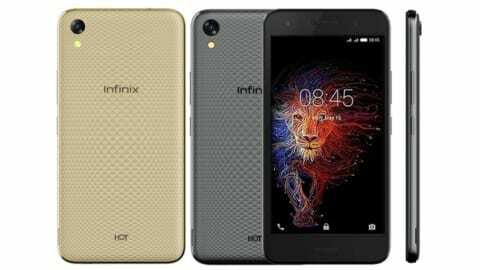 Infinix is not a new brand that needs some introduction. 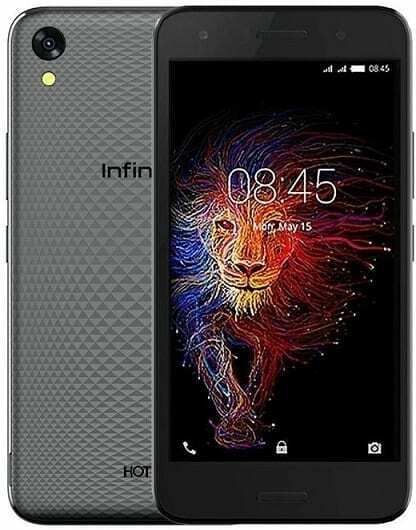 What needs introduction though is the amazing unit that they have named Infinix Hot 5 Lite. 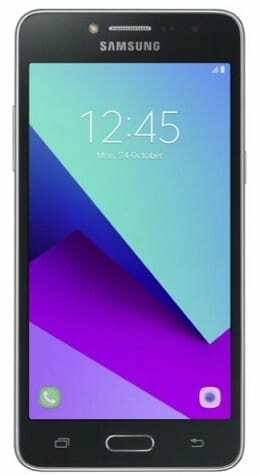 The 5.5 inch of screen is with a resolution of 1280 x 720p, offering basic HD experiences to the user. Probing further, one will find that the unit is powered by a quad-core CPU which will reach a clock speed of 1.3GHz. The same smartphone comes with 1GB RAM and 16GB of internal storage space that can be expanded up to 32GB. In the camera section, Infinix does well by bringing an 8MP rear shooter and 5MP front snapper on board. Based on the Android 7 Nougat, the most standout feature of this phone for heavy users (and the Nigeria market) is its massive 4000 mAh battery to keep the lights on. You get all these at around 31,000 Naira, making the Hot 5 Lite one of the best Android phones under 40,000 Naira. 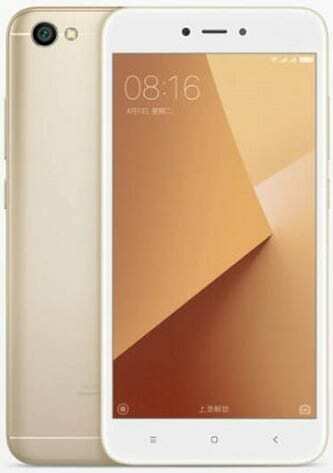 For high performance, the Xiaomi Redmi Note 5A is probably one of the best android phones under 40,000 Naira. Running things smoothly is an octa-core Qualcomm Snapdragon 425 matched with a 2GB RAM. The 5.5-inch IPS display is protected with Corning Gorilla Glass 3. For your photography, the Xiaomi Redmi Note 5A sports a 13MP camera on the back and a 5MP camera on the front. 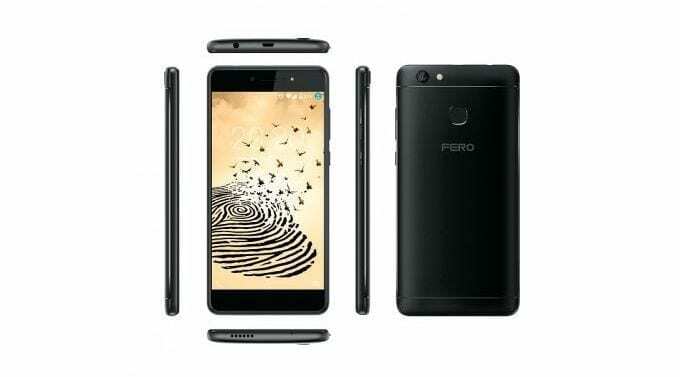 You can buy this smartphone at a price of around 34,500 Naira. If you are looking for the best Android phones under 40,000 Naira from a reputable international brand, the Samsung Galaxy Grand Prime Plus should be on your list. It features a 5-inch display with an 8MP rear camera and 5MP front camera. 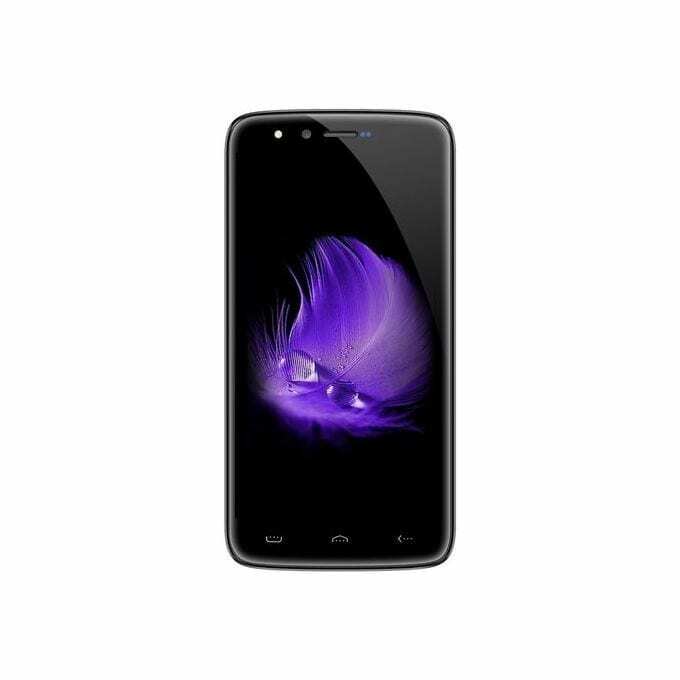 The smartphone sports a 1.4GHz quad-core processor with 1.5GB RAM. It boots Android 6.0 (Marshmallow). You also get 4G LTE. Price starts at around 37,000 Naira. 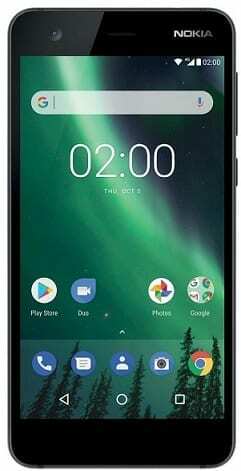 The Nokia 2 is another smartphone to consider if you are looking for the best android phones under 40,000 Naira from a reputable international brand. Nokia 2 also features a 5-inch display with an 8MP rear camera and 5MP front camera. It runs on Android 7.1 (Nougat) with a 1.3GHz quad-core Qualcomm processor with 4G LTE and an impressive 4000 mAh battery. Price starts at around 32,000 Naira. The HomTom HT50 earns its place in our lineup of best Android phones under 40,000 Naira. It is one of the most endowed smartphones on this lineup featuring and a quad-core processor and 3GB RAM. You also get a 13 megapixels camera each on the front and rear of the phone. Another amazing feature of the phone is its massive 5,500 mAh battery, which should offer some good battery life. You also get Android 7.0, a 32GB built-in storage, 4G LTE, and a rear mounted fingerprint sensor all for a price of around 35,000 Naira. The HomTom HT50 has a 5.5-inch HD display. 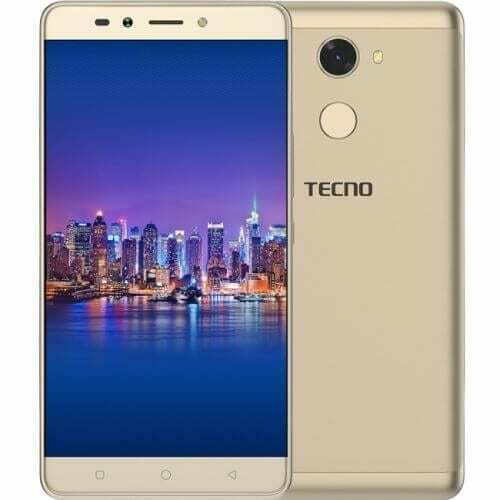 Known to some as the Tecno Spark Pro, the Tecno K8 is a 5.5 inches unit with HD screen (1280 x 720). Looking at the spec sheet, one is sure to find additional details such as a pairing of 13MP and 8MP camera sensors on the back and front respectively. The front camera is the major difference between Spark Pro and the Tecno Spark. The Spark features a 5MP camera instead. Under the hood is a quad-core, 1.25GHz CPU with a total of 1GB memory. For storage, there is 16GB of memory with every shipped unit that can be expanded to 32GB. There is support for dual SIMs, a fingerprint sensor and decent 3000mAh battery to power the Android 7 Nougat smartphone. Price of the Tecno Spark Pro is around 37,000 Naira, while the Tecno Spark goes for around 33,000 Naira. 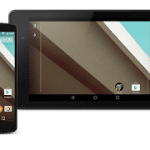 The Pace 2 Lite from Fero launches with Android 7.0 Nougat with 1GB RAM at the helm of affairs. Also, in the control seat is a quad-core CPU with a clock speed of 1GHz. It is almost glaring that this unit will have an internal storage space of 16GB. There is a fingerprint scanner on the back of the Fero Pace 2 Lite, but that is not what gets us excited. Fero developed a 13MP sensor for the back of the smartphone and added a powerful LED flash for low-light capturing. Focusing on the selfie lovers, the same camera sensor can be found on the front of this smartphone, which probably earns it a place in the lineup of best Best Android phones under 40,000 Naira. Price starts at around 32,000 Naira. For a Note device, we would have expected more than 5.2 inches of screen. 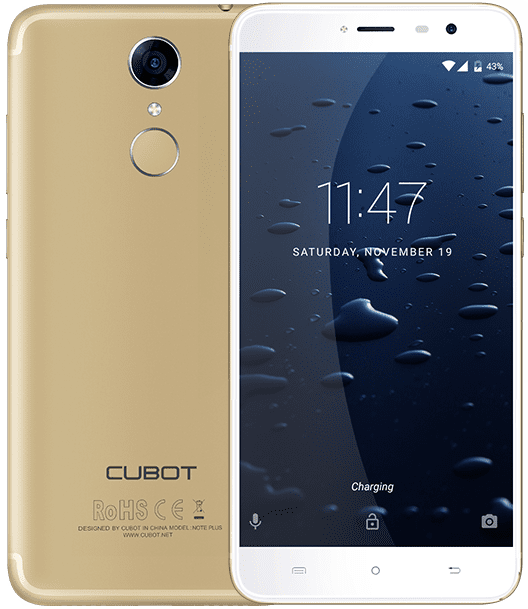 However, the Cubot Note Plus makes up for this by offering users a massive 3GB of RAM and 32GB of internal storage space. There is even a quad-core CPU that promises to work itself up to 1.5GHz when asked. The screen, although small for some, will be perfect for FHD lovers given its 1920 x 1080 pixel. On the back and front are 13MP camera sensors that can both be interpolated to 16MP. Coming from China and featuring support for multiple languages, the only downside on the smartphone is the 2800mAh battery. On the bright side, it will still get most people through the day. However, the Note Plus costs around 37,000 Naira, making it one of the best android phone under 40,000 Naira. Lest we forget, this smartphone has a 5.5 inches HD screen and is powered by a Li-ion 4000 mh battery. 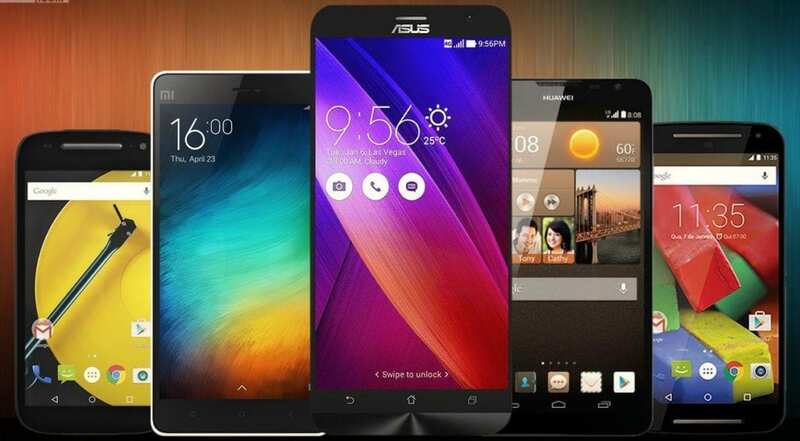 This is our lineup of the best Android Phones under 40,000 Naira. Hope you found it useful. Do you have your own list of best Android phones under 40,000 Naira or you have a phone you think should be on the list? Let’s hear from you. You may also be interested in Cheap Android Phones.